UPDATE 9:41 a.m. March 30: The open house has been canceled due to bad weather. 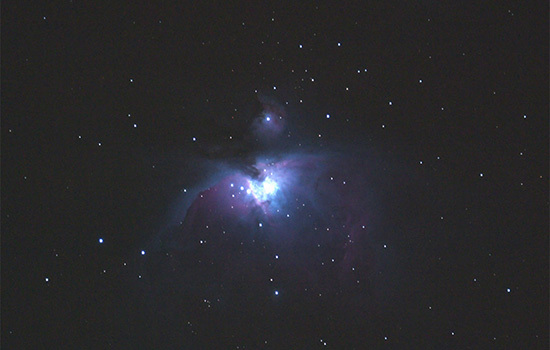 An open house at the Rochester Institute of Technology Observatory this month will feature the crescent moon, the Pleiades star cluster, the Orion Nebula and Jupiter. The family friendly event—free and open to the public—will be held from 8 to 10 p.m. on March 31 at the RIT Observatory, located at 645 John St., Henrietta. If clear skies prevail, star gazers will have a chance to view the Orion Nebula, “a stellar nursery where stars are created,” Davis said, and Jupiter’s moons, band and—possibly—the red spot. For more information, or to check for a weather-related cancelation, go to the RIT Observatory website at www.rit.edu/cos/observatory/.